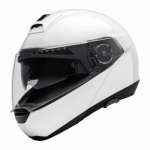 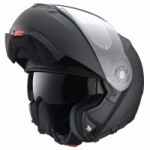 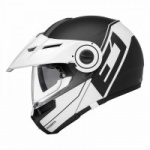 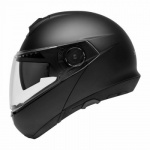 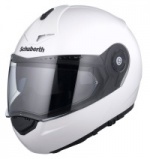 Module Moto are pleased to offer you all the latest Schuberth Motorcycle Helmets , Schuberth are known to be the bench mark for being one of the quietest Motorcycle helmet brands on the market . 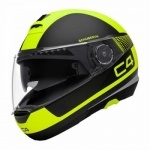 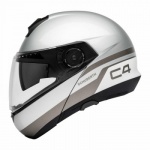 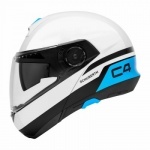 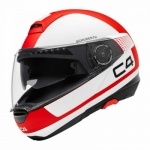 With the Schuberth C3 Pro the latest flip front , Schuberth S2 full face with an internal flip down tinted visor and the Schuberth SR1 which was designed for Ferrari Legend Micheal Schumacher when he decided to try motorcycle racing . 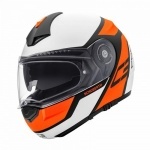 There is a model for everyone !